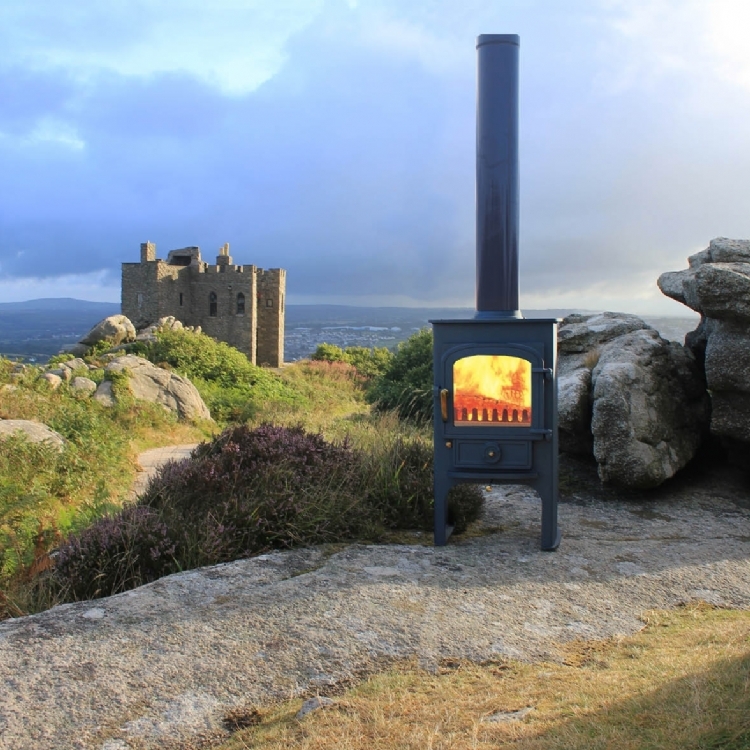 Clearview Pioneer on long legs wood burning stove installation from Kernow Fires. 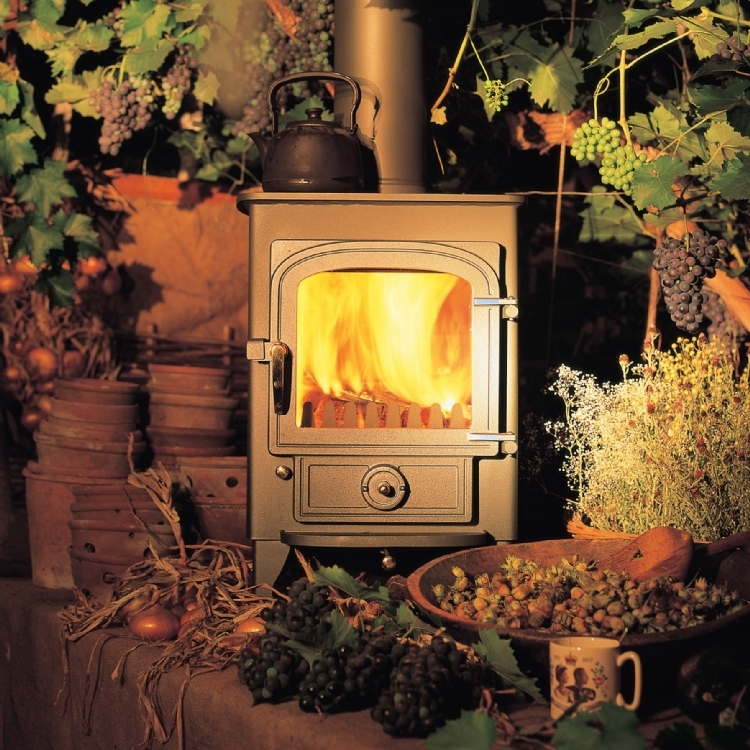 Customer Requirements: The fire needs to sit within and complement the current surround. 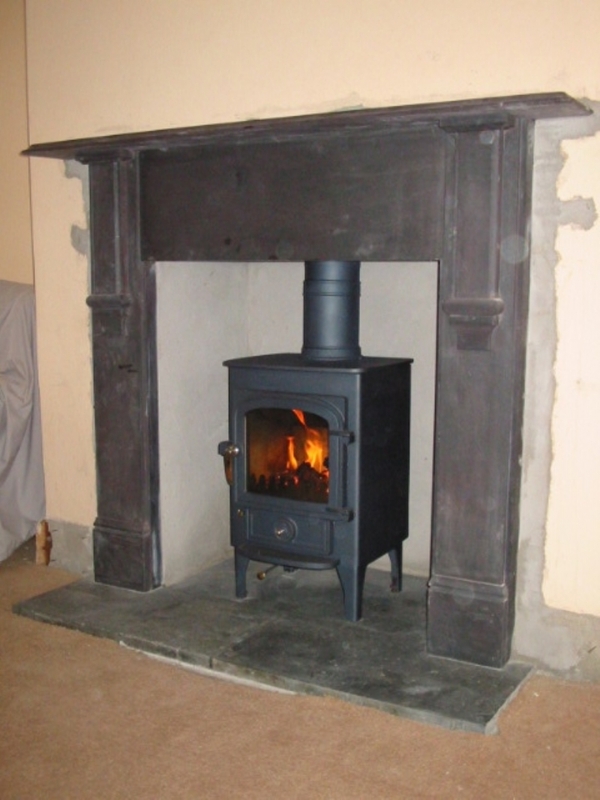 Great care was taken when installing this fireplace so that no damage at all was caused to the stone fire surround. 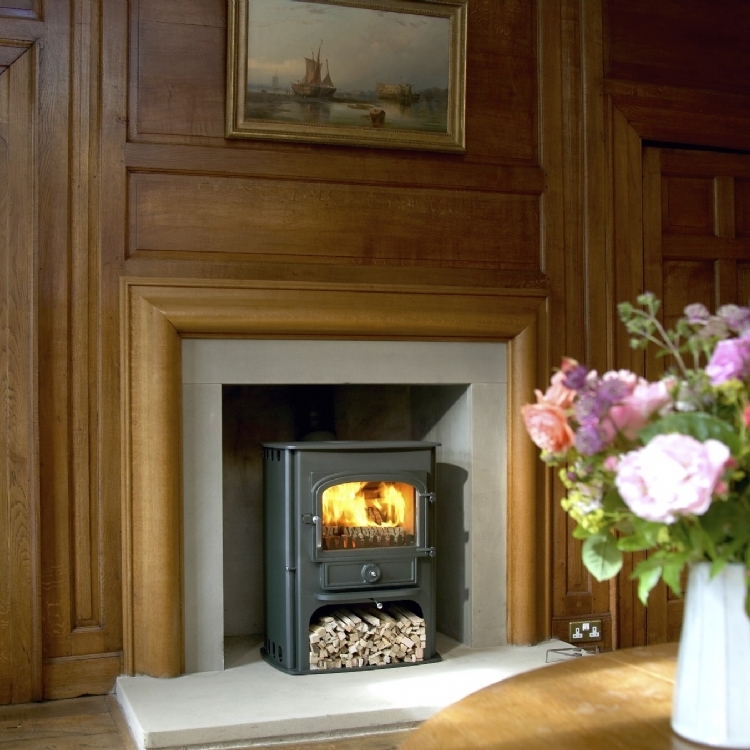 The Clearview Pioneer was fitted with long legs which makes the fire more elegant and aesthetically pleasing within the surround.